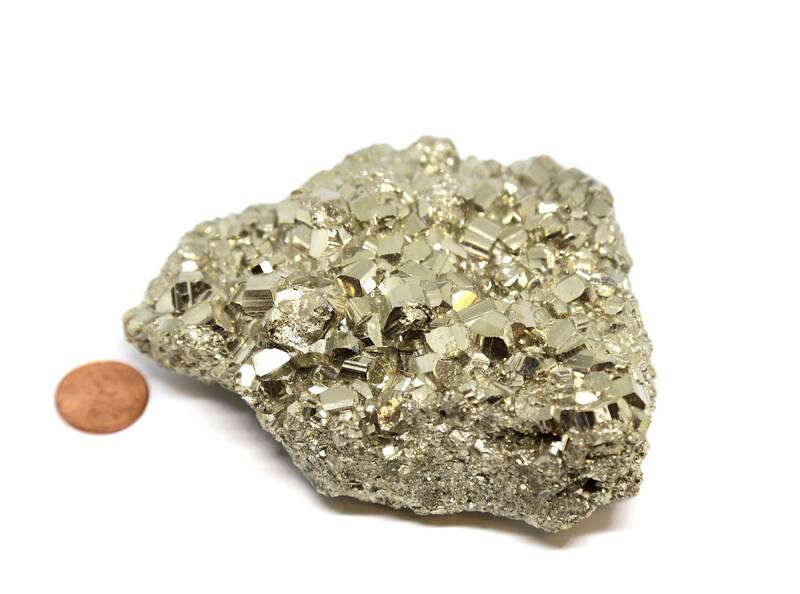 Pyrite, otherwise known as Fool's Gold is the stone of action, confidence, positivity and will power. 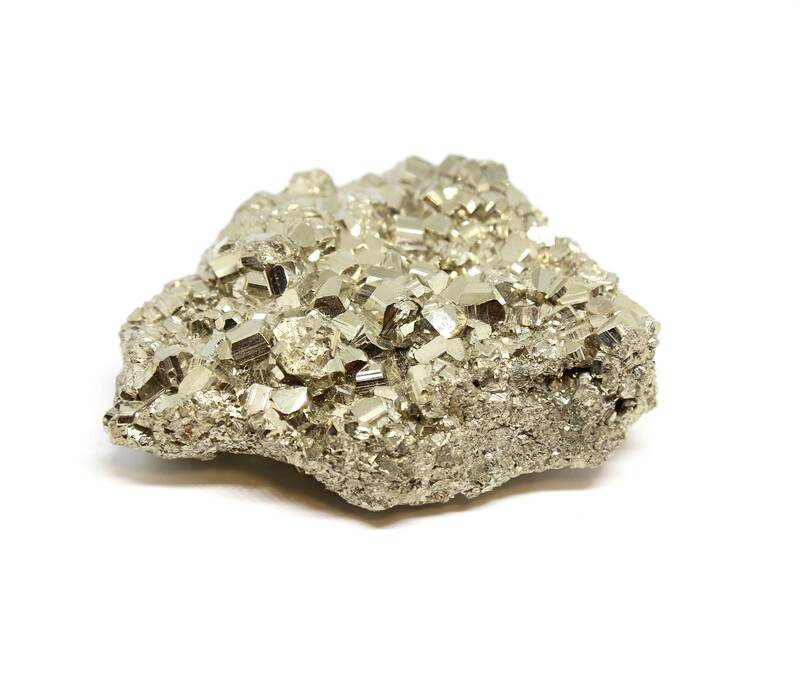 Display pyrite to charge your workspace or home with success, fearlessness, creativity and clear-thinking. Beautiful one-of-kind gold pyrite display. Our pyrite stones shine like no other! High-quality specimen. Absolutely gorgeous! Very well packed and FAST delivery!